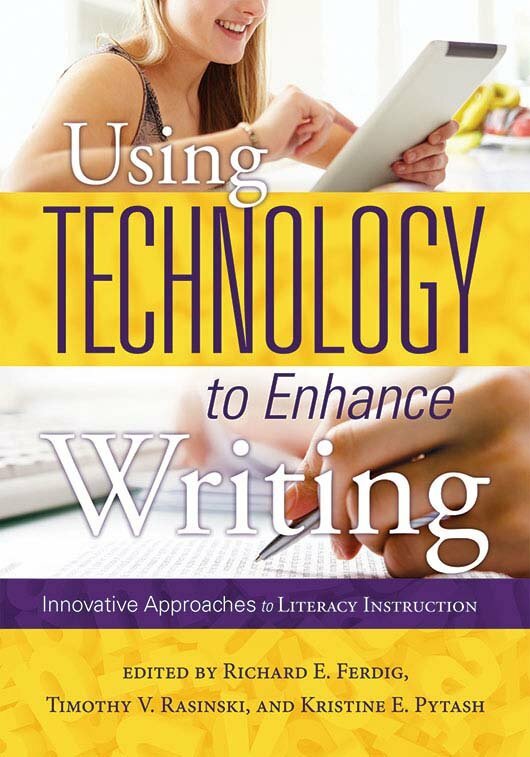 Sharpen your students' communication skills while integrating digital tools into writing instruction. Loaded with techniques for helping students brainstorm, plan, and organize their writing, this handbook troubleshoots issues students face when writing in a printed versus digital context and teaches them how to read in multiple mediums. You'll find tips for sharing writing, getting interactive feedback, incorporating grammar instruction, and more. Help students move writing through multiple storage locations and technologies—from school computers and smartphones to laptops and tablets. Develop students' understanding of voice, audience, and the responsibilities of authorship.